SH Group has bought the company Nor Crane that has base in Singapore, China and Dubai. It is a strategic move towards becoming a total supplier in deck equipment such as cranes, winches, control systems, handling systems etc. - and to gain further market share in the East. “We are now able to offer total packages within deck equipment, a huge advantage in a time where many of our rival companies are cutting costs and focusing on their core competencies”, says Jeppe Sonne, director in SH Group. 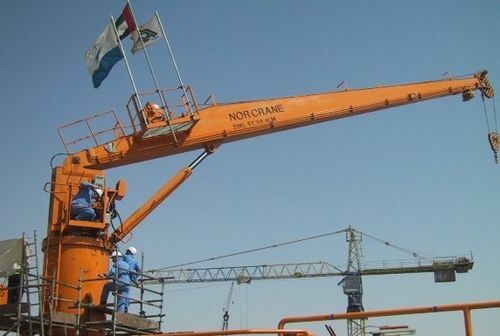 Nor Crane is an engineering company established in 2004 by Norwegian Finn Nilsen. 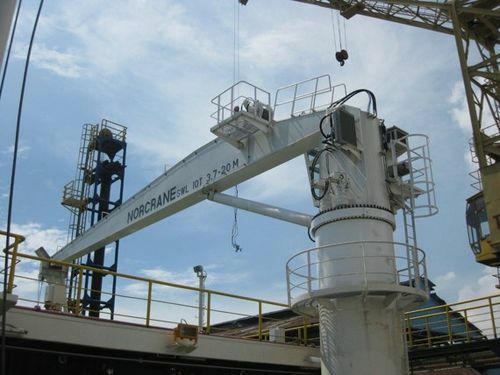 Nor Crane develops and designs all of their products, and gets it manufactured by subcontractors in China. “With Nor Crane we are a step closer to enter the market in the East, which has been a wish for a long time, but it has been a challenge with our products, which are high-tech and which must be delivered within short delivery deadline”, says Morten Nielsen, CEO in SH Group.